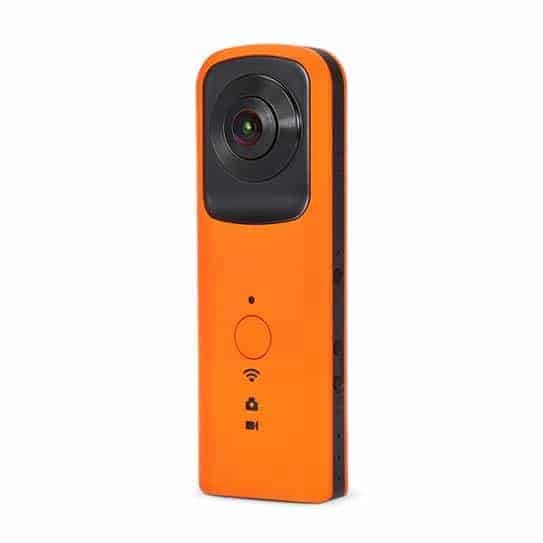 360 WiFi Action Camera consists of two fish-eye lens and one Cortex A5 single-core chipset. Two 210 degree ultra-wide angle fish-eye lens are applied and located against each other. The built-in chipset is able to seamlessly clip and splice the image into 360 degree seamless image. What is more, the APP “IDV720” supports real-time playing, shoot videos, take photos and sharing.